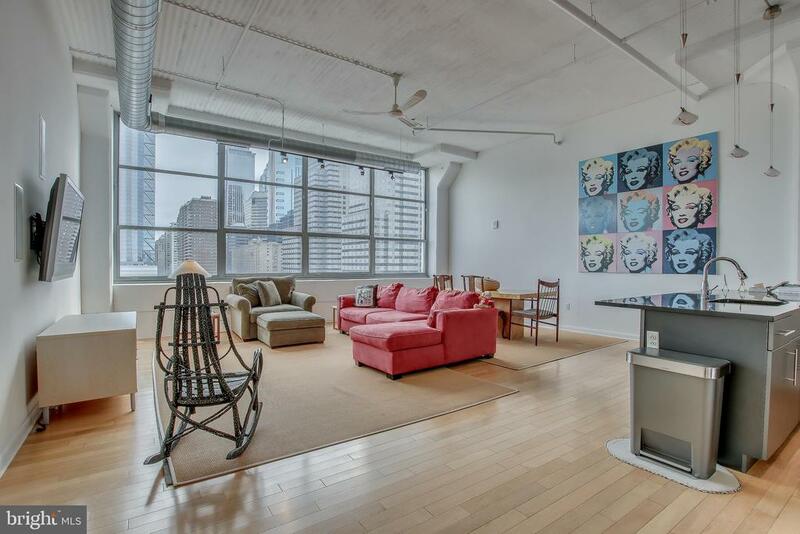 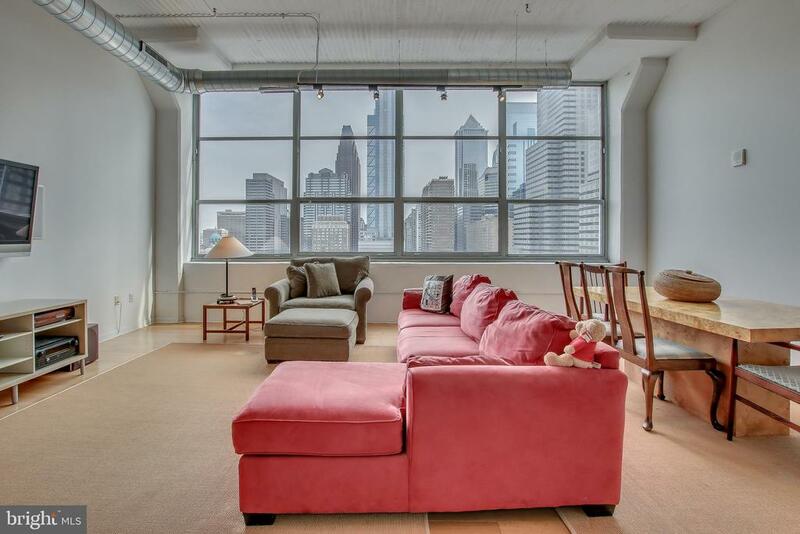 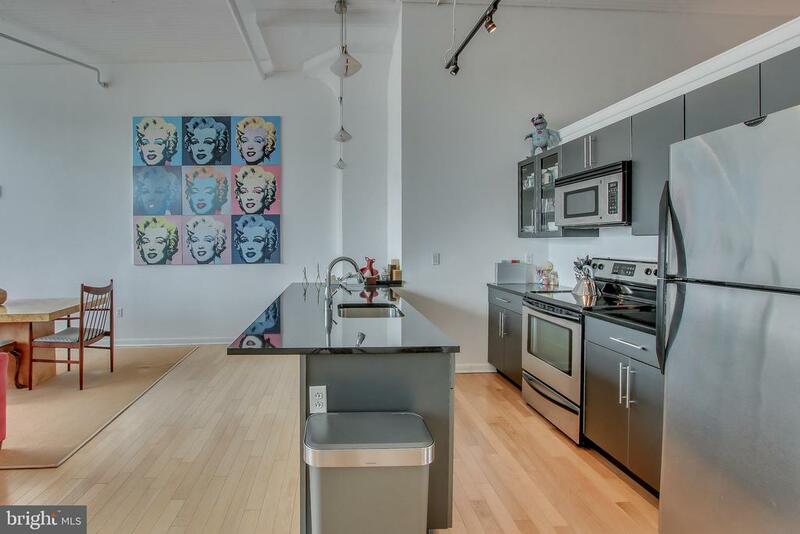 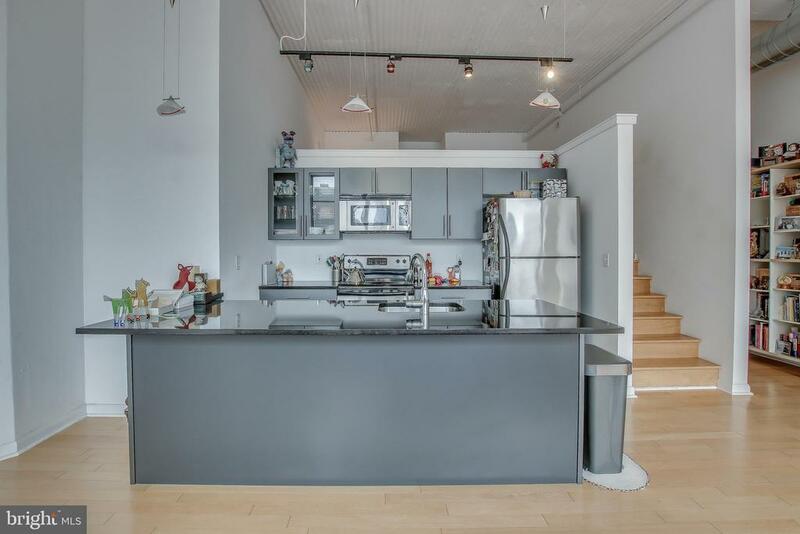 2200 Arch is an award winning Luxury Loft High Rise development in Logan Square. 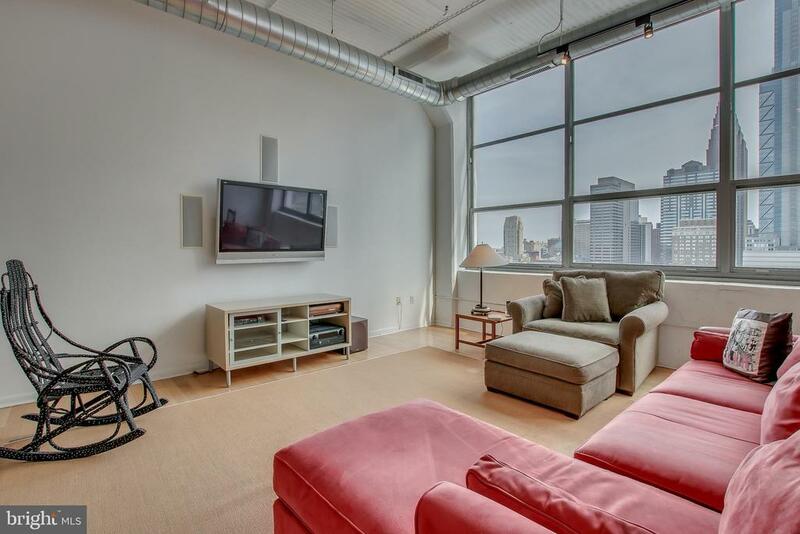 The 11th Floor loft profiles as a 2 bedroom, 2 bath condo with walk in Showers in the master bath suite and guest bath, offering unprecedented City Skyline views that are Incredible! 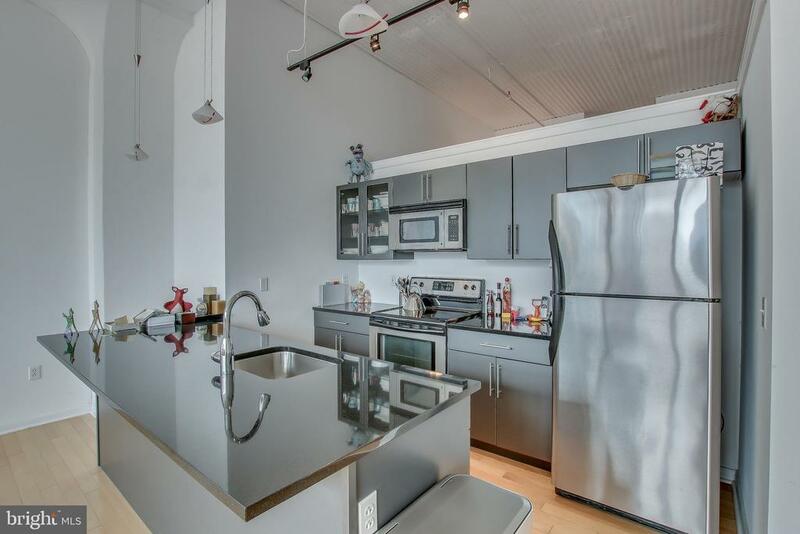 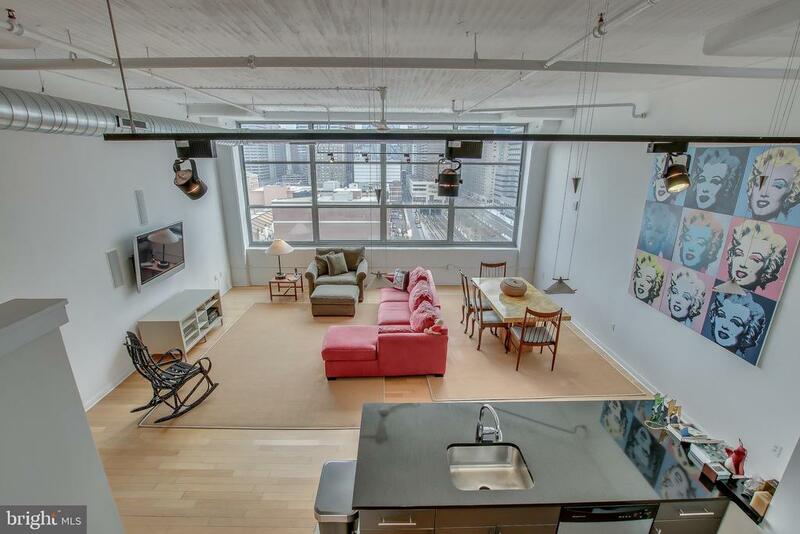 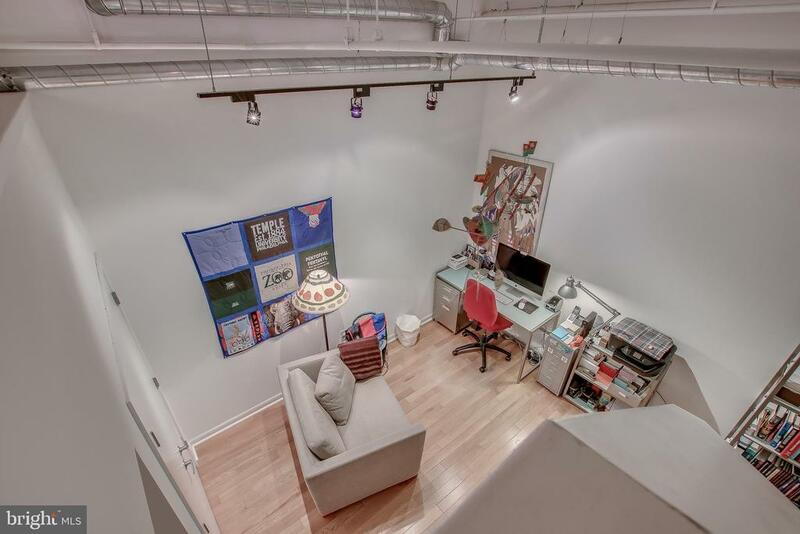 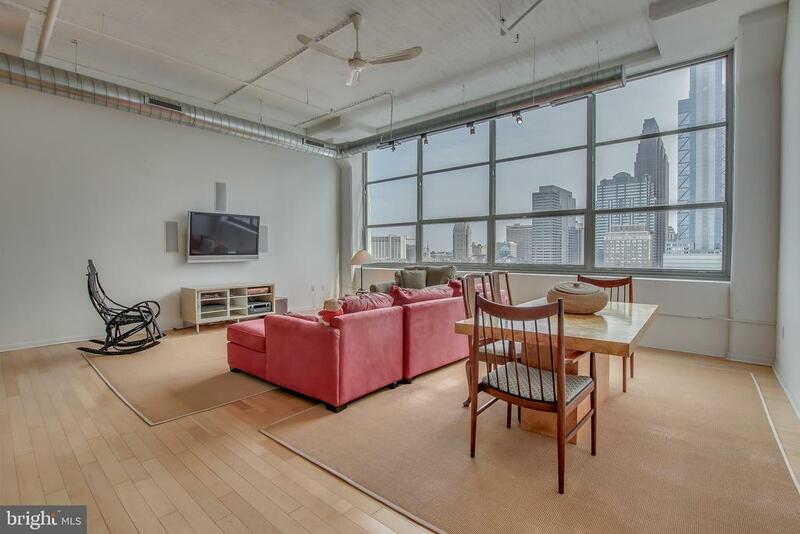 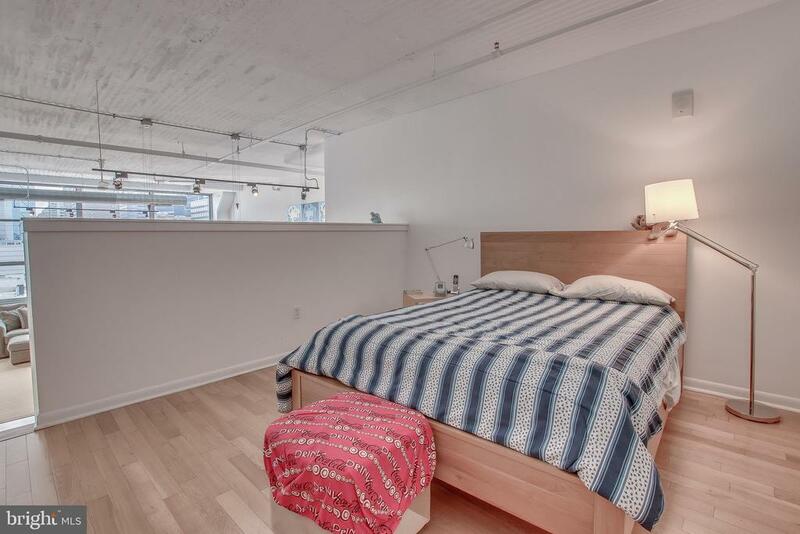 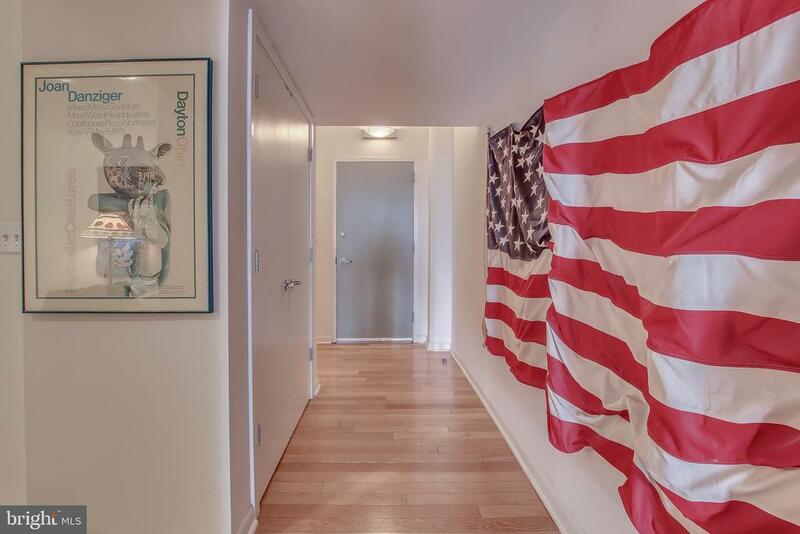 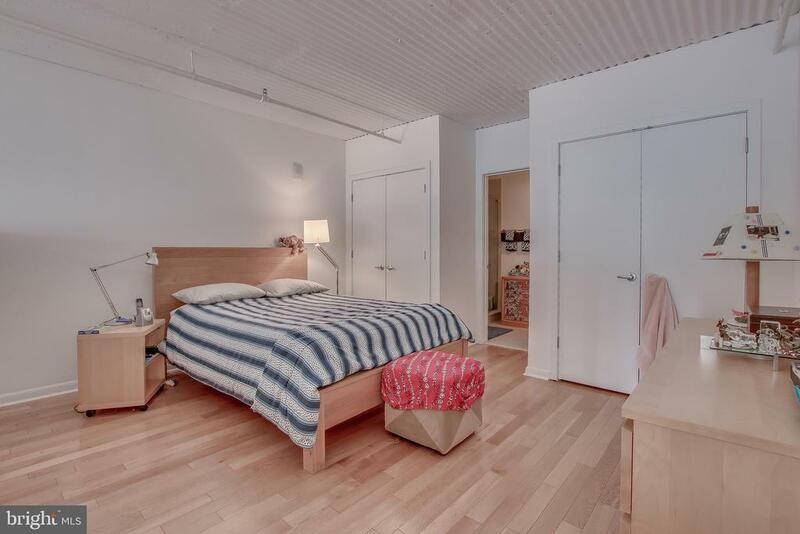 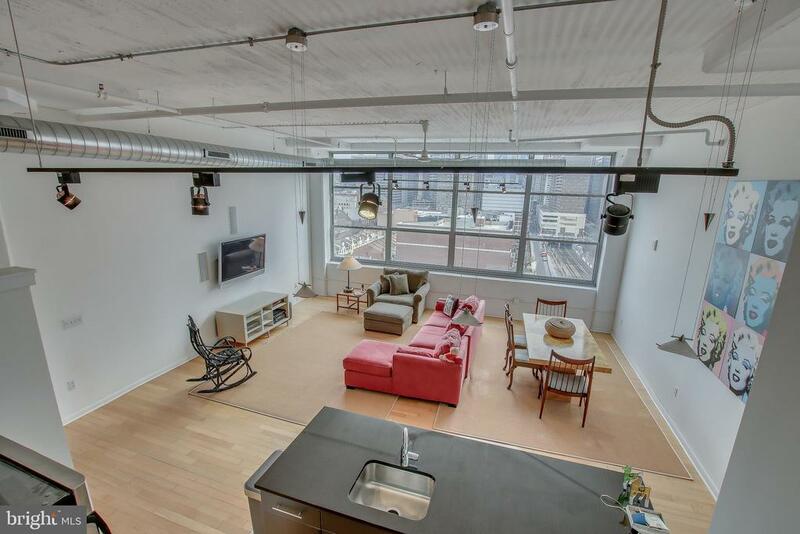 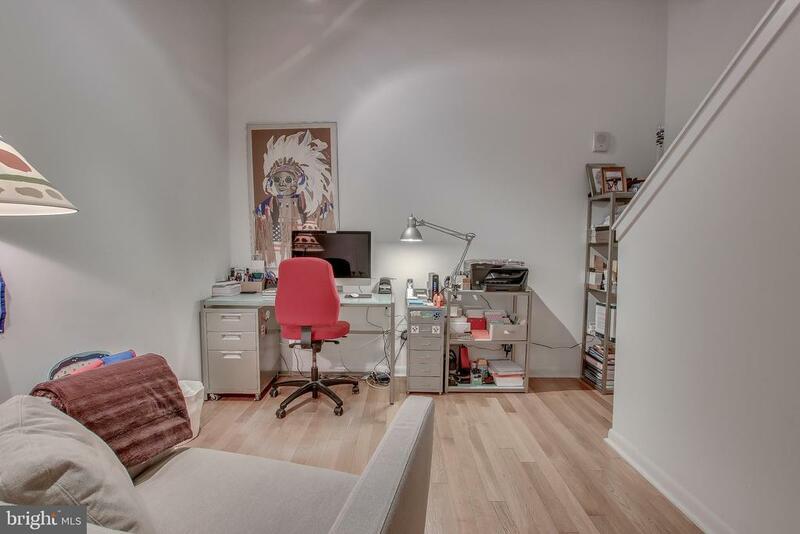 The luxury loft includes 1 DEEDED and COVERED garage parking space with interior access to high speed glass enclosed elevators that whisk you to your 11th floor condo while enjoying panoramic views of the city. 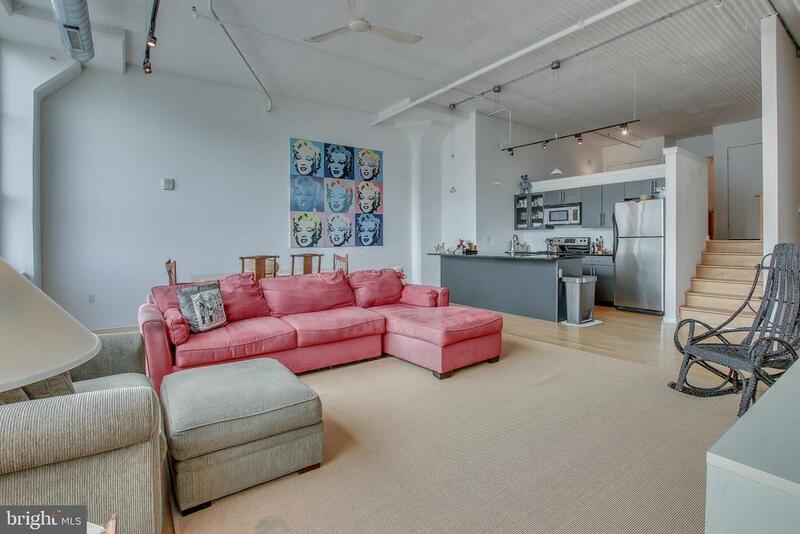 You enter the apartment into an enormous living room that leads you into the lofted living/dining/kitchen areas featuring warehouse sized thermal windows, soaring 15' foot ceilings, wonderful views of our "City of Brotherly Love", custom oak hardwood flooring throughout, Custom Cabinetry in your Gourmet stainless steel kitchen. 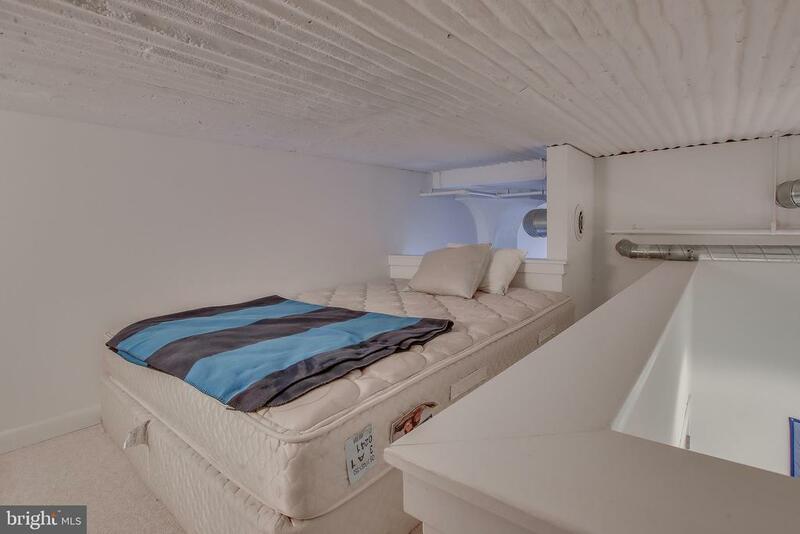 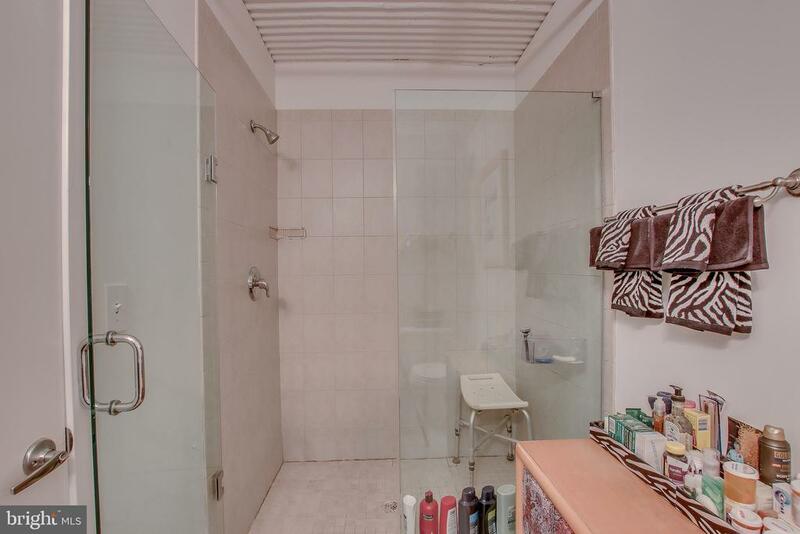 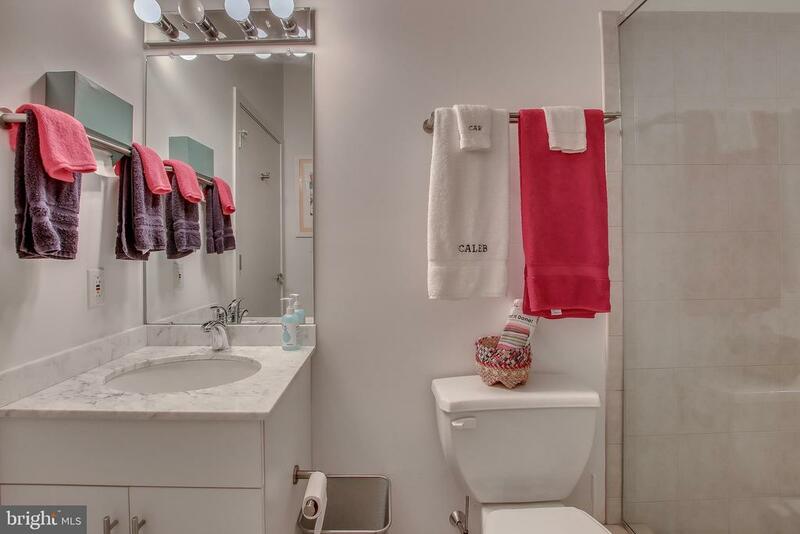 You'll enjoy 1300 sq. 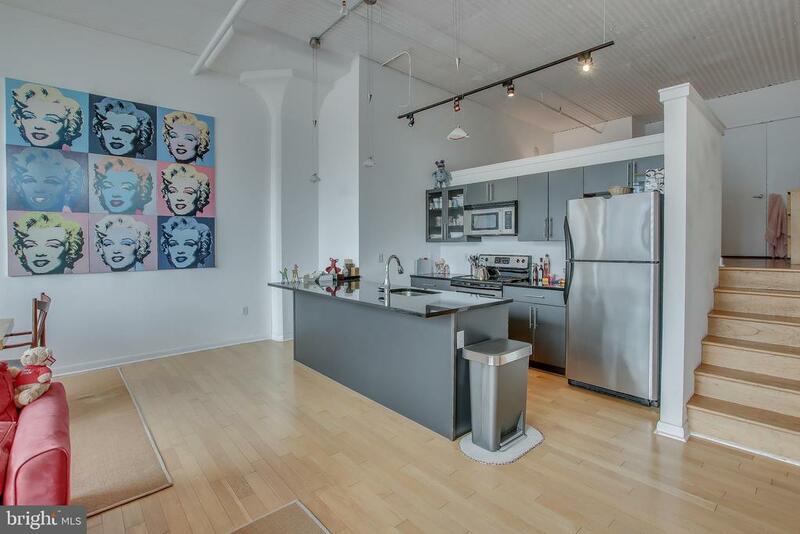 ft. of living @ 2200 Arch Lofts. 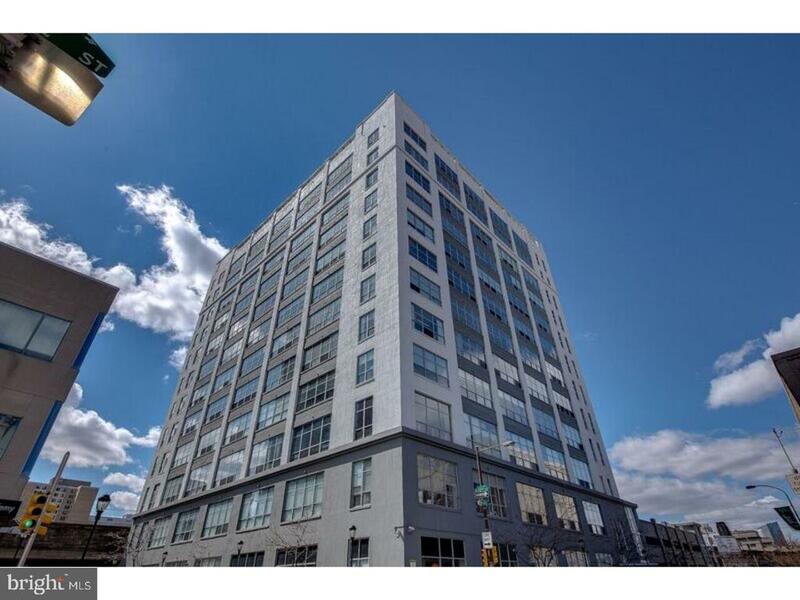 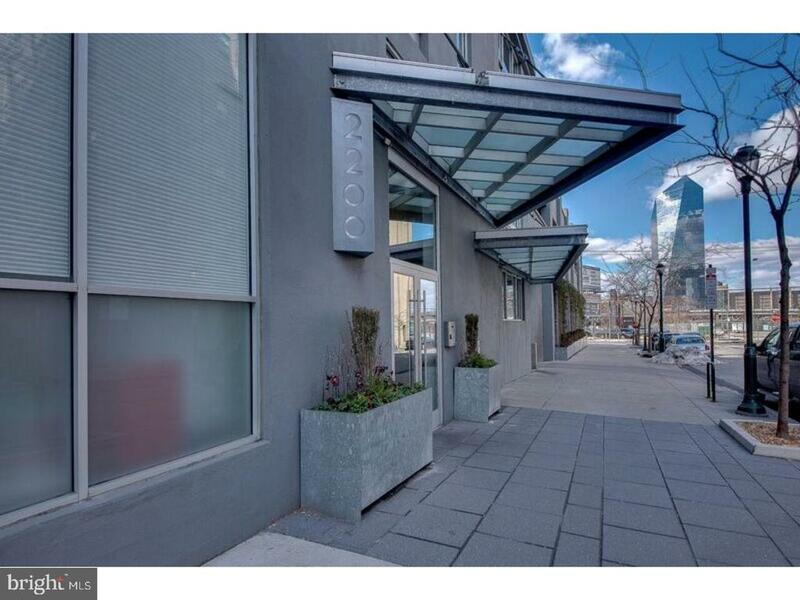 The building is centrally located to Philadelphia's business, commerce, cultural and restaurant districts. 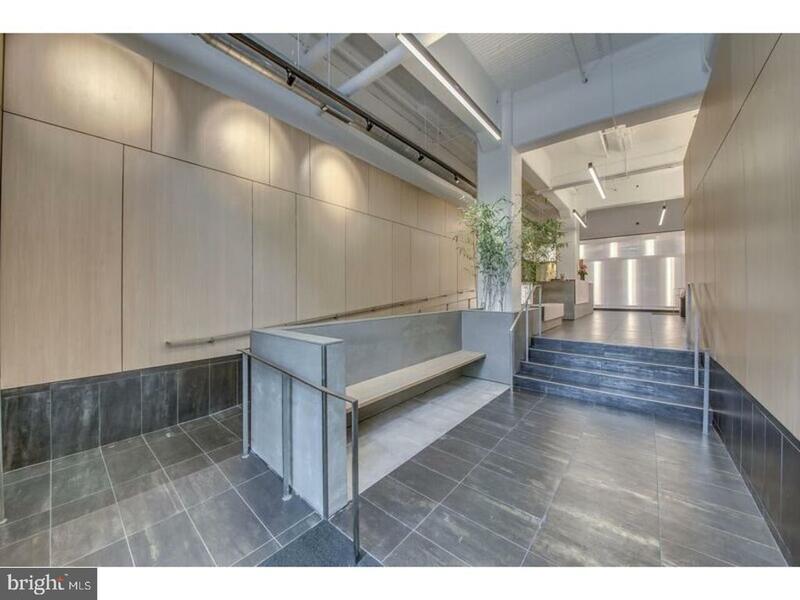 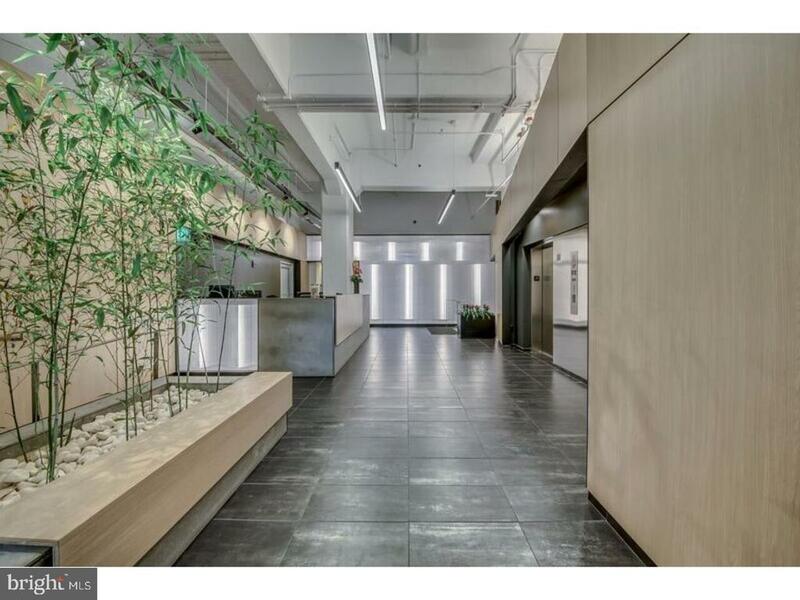 The Building lobby has been tastefully renovated, and each floor common area has been architecturally redesigned. 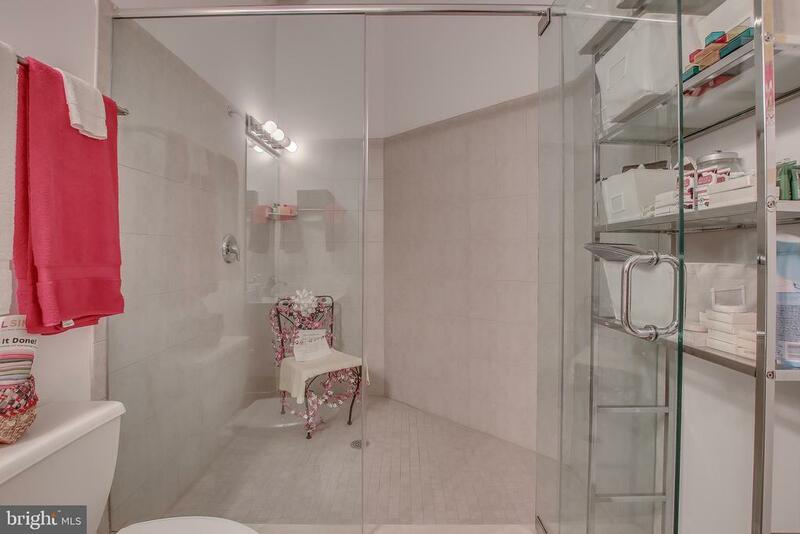 Additional spectacular amenities are a fitness Center, 24-hour door person, Arch Gourmet convenience store on the first floor all in a pet-friendly building steps away from 30th Street Station, Trader Joe's, the Trolley, and Market Street financial centers. 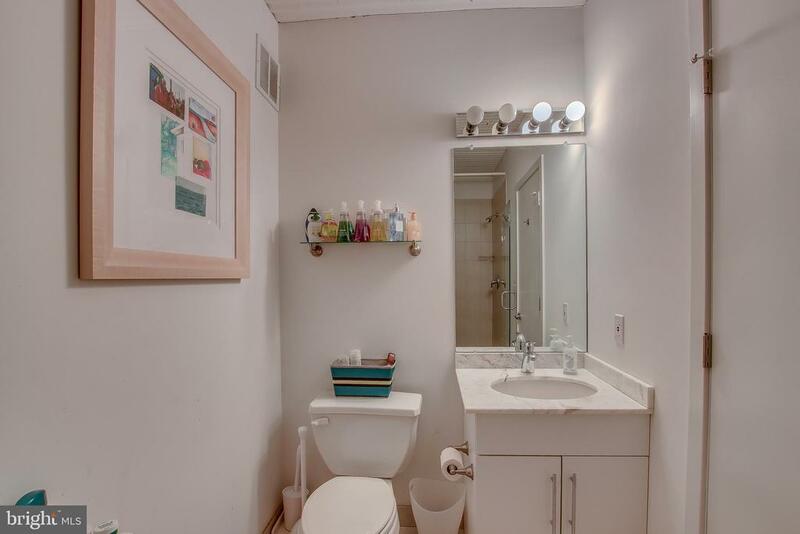 What a wonderful place to Live!